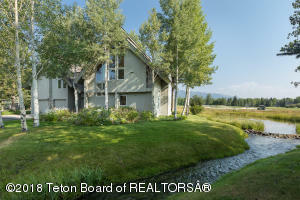 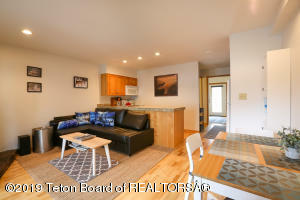 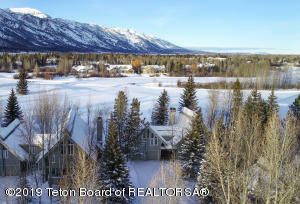 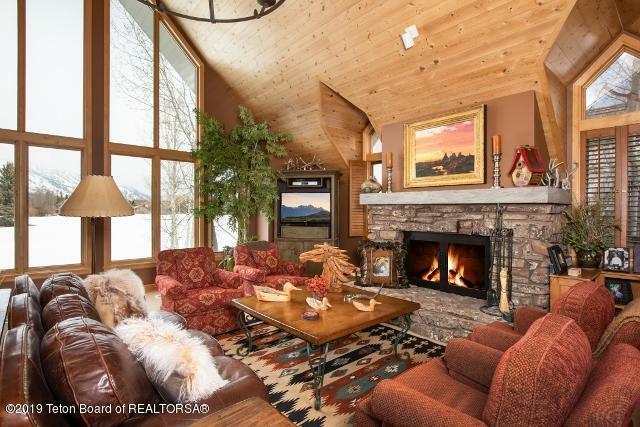 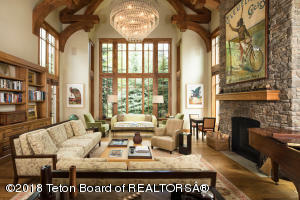 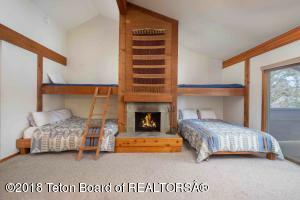 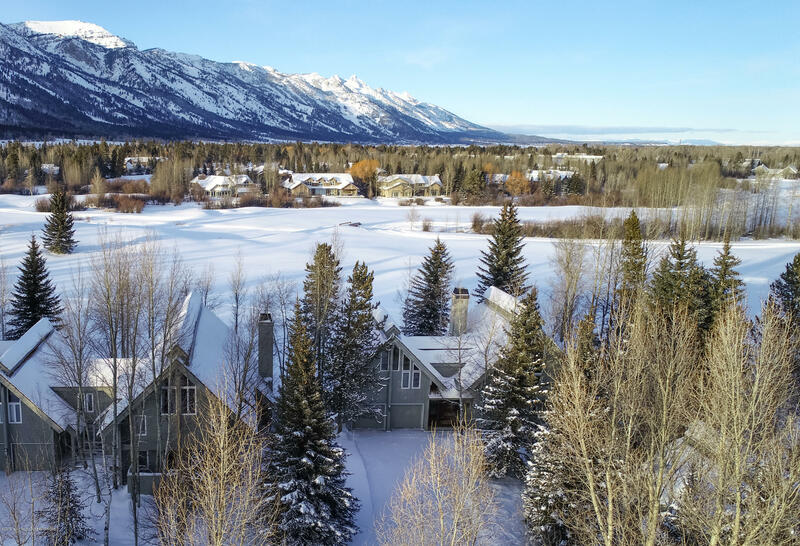 The real estate in Teton Pines and the Jackson Hole Racquet Club at The Aspens is located in a sub-section of Wilson about 2 miles north of Highway 22 on the west side of Moose-Wilson Road. 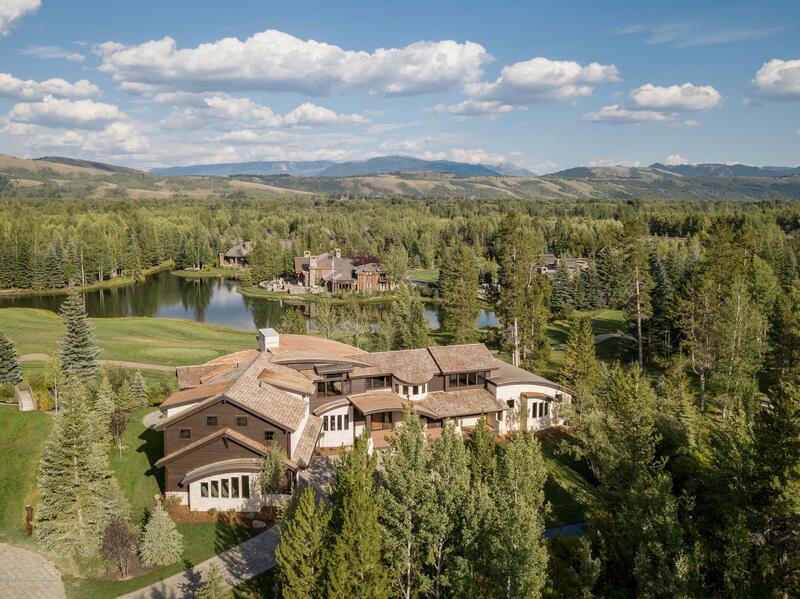 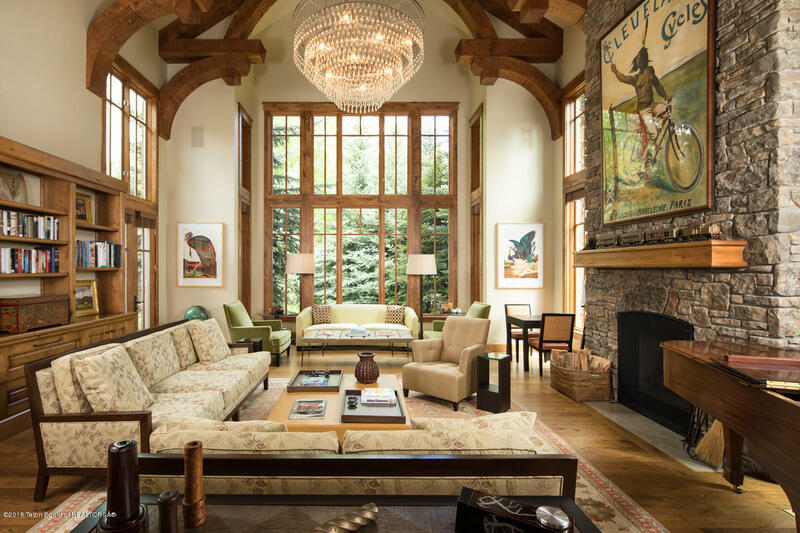 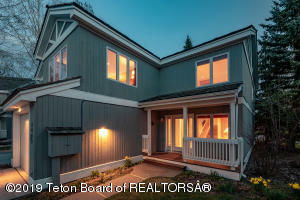 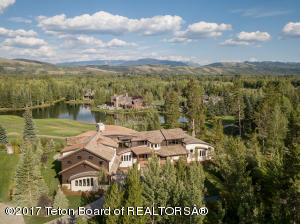 Teton Pines is a gated golf community and country club with luxury homes and building sites, while The Aspens features a mix of single-family homes and several buildings of condominium units. 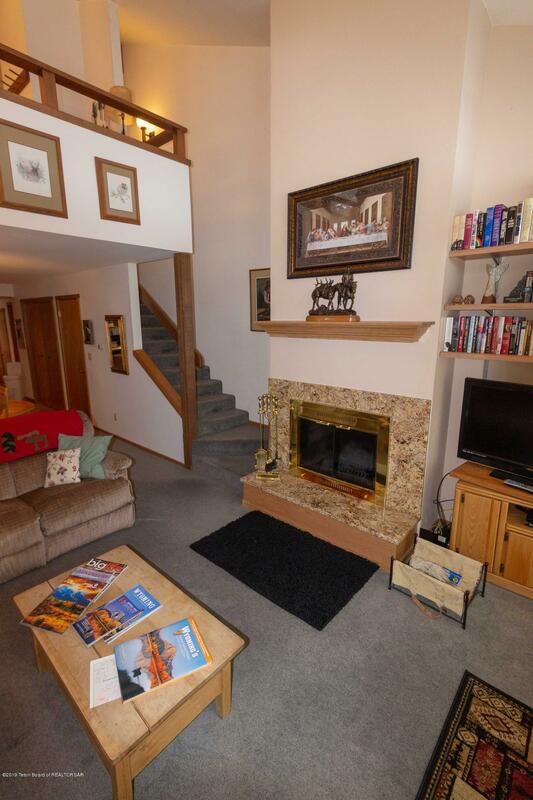 Zoned for short-term housing, the condos for sale in The Aspens can be used as vacation rentals, enabling owners to earn income while they are out of town. 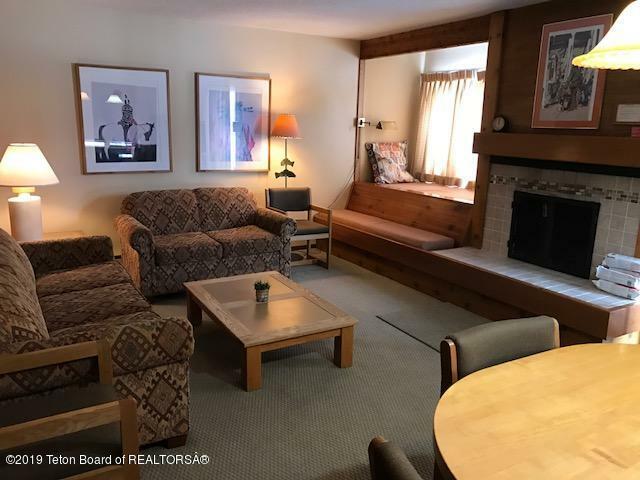 The commercial area in The Aspens offers a grocery store, wine, beer & liquor store, restaurants, an athletic club, and various other offices and services.